After January transfer window, football world is waiting for the summer transfer window to open. Some clubs did quite good business during the winter transfer window. Although Arsenal didn’t have money for permanent deals, they have got few good loan deals. 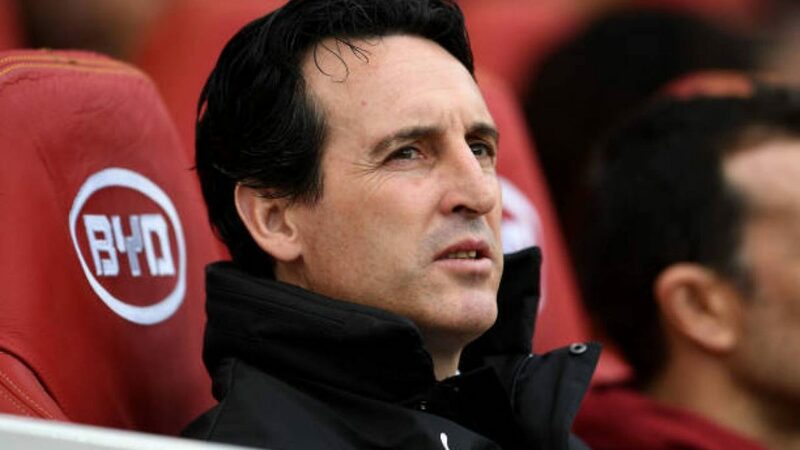 Earlier, Unai Emery found out that he will be handed £45million for the summer transfer window. Lille winger Nicolas Pepe has been a top transfer target for Arsenal, but Bundesliga side Bayern Munich is currently leading the race. Manchester City have also shown an interest in the winger.